Visit us on Facebook and don’t forgot to like us…please. We’re getting SO CLOSE to hitting 600! If you’re a bit of a nerd, love books, and aren’t afraid to admit you like LOTR’s, you’ll love our Facebook page. News Flash! 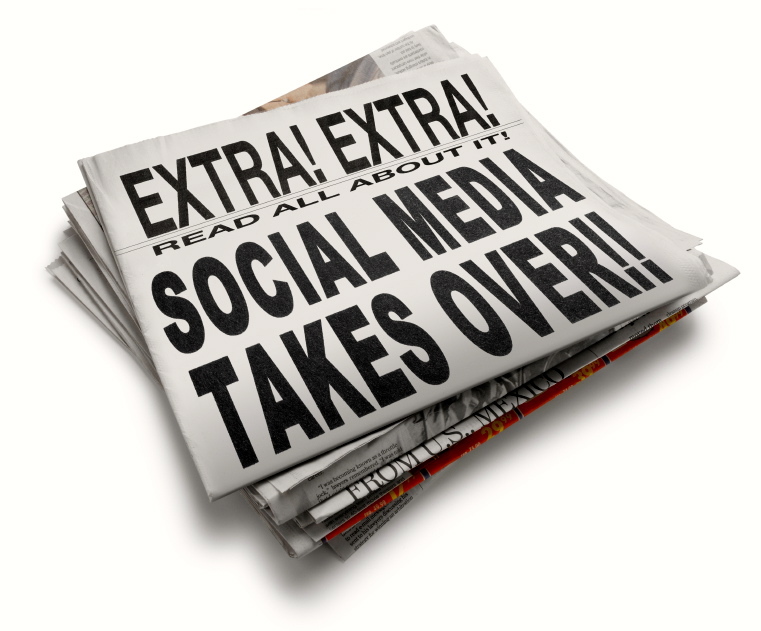 Social Media Takes Over!! 1. Facebook…the force is STRONG with this one. The lure to check on my friends was hard to resist. In fact, I didn’t make it the entire week. By the third day I had already sneaked a peek. 2. Twitter will NOT be ignored. By the fourth day, I began to lose followers. So, I decided to at least tweet a couple of times each day, which was less than normal. 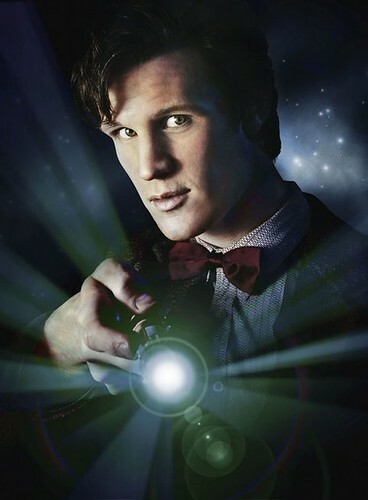 By the end of the week, I had gained followers…meaning that tons of tweeting isn’t necessary. 3. Hours of browsing social websites is equal to thousands of written words. Before my little boycotting thingy, I’d noticed that time always flew by when I was clicking from one site to another. But when I was totally focused on my writing, the time seemed to slow down, making it possible to up my word count considerably . 4. Spending less time on some electronic gadget allowed me to clear my mind and think more creatively. In the world of writing, creative thinking is VERY IMPORTANT. 5. What happens in Cyberspace, stays in Cyberspace. Another words, when I returned to all the social sites I found everything that I’d ever posted, commented on, or shared right where I left them and something about that made me stop and think…so why connect multiple times a day? They’re not going anywhere. So, there you have it. Although, I’m back to all the websites I listed in my last blog, it’s with much more balance. Stepping away from social media isn’t as easy as it sounds, but I suggest you try it. You might be surprised how much of your day is being taken up by it. Beach Reading… Ebook vs Paperback? We are thrilled to be part of a group of bloggers invited to reveal the cover of Elisabeth Wheatley’s newest novel. 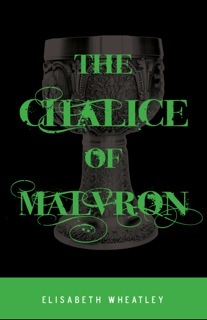 The Chalice of Malvron is the third book in the Argetallam Saga. A princess with no recollection of the past eight years. War on the horizon. Who to trust? Who to save? In celebration of this momentous event, Elisabeth is having a giveaway. The first place winner of the giveaway will receive a giftcard and eight other lucky folks will be winning books from awesome authors! 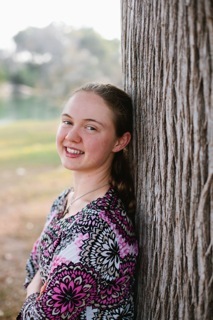 Elisabeth Wheatley is a high school student home-schooled in the Texas Hill Country. When she’s not daydreaming of elves, vampires, or hot guys in armor, she is reading copious amounts of fantasy, playing with her little brothers, studying mythology, and training and showing her Jack Russell Terrier, Schnoz. 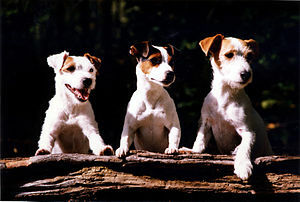 Don’t know what a Jack Russell looks like…here you go.